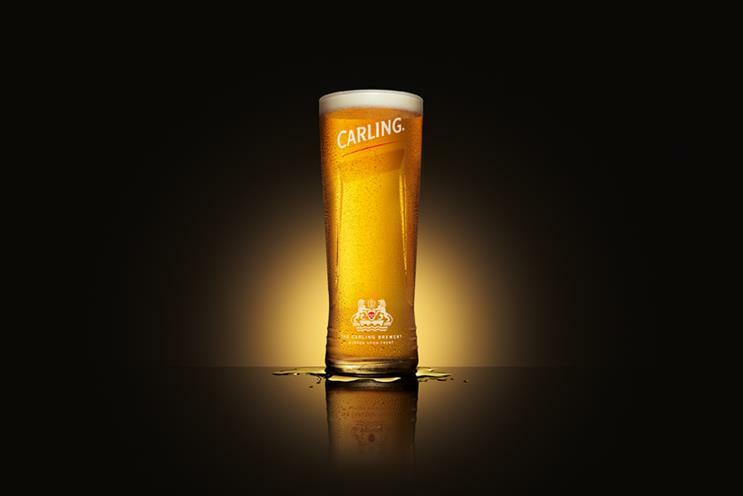 Molson Coors is reviewing the creative account for Carling, one of the UK's best-selling lagers. The brewer said it was looking for an agency that would help maximise the value gained from its partnerships, which include the English Premier League, Sky and Universal. It denied the move reflected any dissatisfaction with the incumbent agency, Creature of London, which confirmed to Campaign it would be taking part. Carling brand director Jim Shearer said: "Our incumbent creative agency, Creature, have played a great role in Carling’s success over the past three and a half years. "This review is in no way a reflection on our current creative partner who have been invited to participate. Neither is it a reflection on our brand performance or future plans, it's just smart business to regularly assess the quality of your agency and supplier partners." Dan Shute, managing partner and co-founder at Creature of London, said that the agency was determined to hold onto the account. "We've had three and a half brilliant years with Carling, and have no intention of letting that come to an end any time soon," he said. "This is an incredibly important time for a brand that's moving rapidly in the right direction, and this process reflects that: we're psyched about taking part in it, and winning it. Sorry, other agencies, but we're not quite done." Molson Coors has recruited ISBA to support the review process which is expected to conclude early next year. Carling signed a three-year deal in May to become the official beer partner of the Premier League, 15 years after it was succeeded as title sponsor of the football competition by Barclaycard. Shearer told Campaign at the time the relationship gave the brand "the chance to be a part of the most prevalent conversation in this country."